Sometimes hunger will initiate you to do some idiotic things, especially when under the influence of alcohol. Just ask teenager, Jamie Elliot. On May 29th, Elliot stole a golf cart to go grab himself some Mcdonalds with his friend, Matt Redfern. Once they arrived at their destination, they decided to take the cart through the drive-thru. 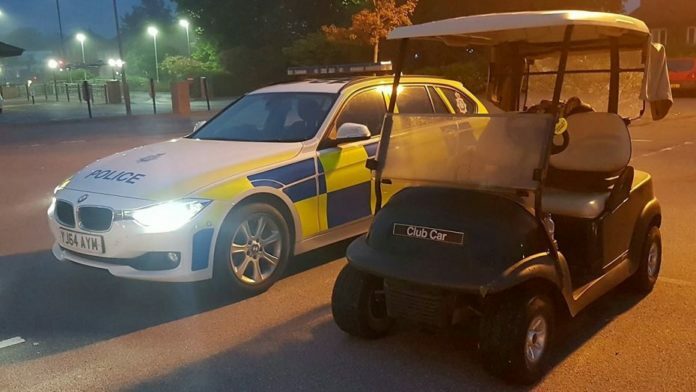 He and his friend took the cart from Catterick Golf Club, in Catterick Garrison, U.K and drove it 3.5 miles away only to get some fast food. A North Yorkshire court heard the intoxicated teen went to the fast-food chain about 4 a.m. before police arrived and ended the joyride for Elliot. 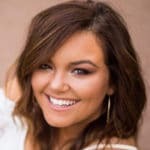 “The defendant had gone to the restaurant with friend Matt Redfern as his passenger when he was found by police,” Prosecutor Sarah Tyrer told the court. According to reports, Elliot co-operated with police wholeheartedly and eventually pleaded guilty to driving a mechanically propelled vehicle while unfit to drive through drink. And the consequences? Elliot is banned from driving for 12 months and slapped with a fine of £120.